Nice one Chud – trustworthy recommendations from an informed source. I left you some others on Facebook, & have you read The Ball is Round? Good list, although I think you may need to do follow up lists. First of all, best sports fiction (Michael Chabon’s Fantasyland), but I think you could also separate out (auto)biography. 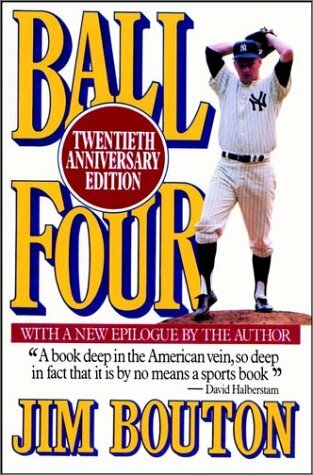 Leigh Montville’s biography of Ted Williams is worthy of this list, as is Sam Walker’s book on fantasy baseball (because it’s so funny). Although I did not enjoy How Soccer Explains the World in the least, I like the idea of sports in the broader world concept- is there a better book out there? Also, best sports movies please!